Constipation can be a nuisance since it makes you feel pain in your abdominal area. Fortunately, there are a number of constipation remedies you can try without having to go see a doctor. If you’ve ever had constipation before, you would know the amount of discomfort it brings. Even though there are drugs that promise relief, there are also quick home remedies for constipation you can use as an alternative. Fruits are natural healthy foods with vitamins and minerals and the high fiber content can be very effective in treating constipation. Here are some fruits you can eat to treat constipation. 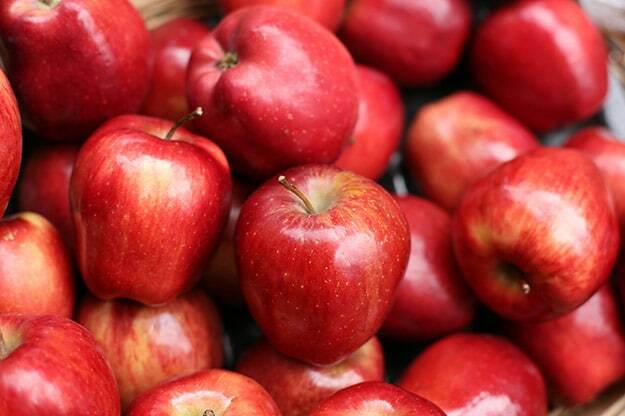 Like they say: “an apple a day keeps the doctor away.” Apples contain dietary fibers, which account for our daily need. The pectin fiber in the apples you eat is responsible for softening your stool. Eat it as a snack or make an apple smoothie to relieve your constipation. Avocados are considered to be one of the best natural remedies for constipation. It has a high-fat and high-fiber content—perfect for relieving constipation. An avocado can contain around 13 grams of dietary fiber. They also contain omega-6 and omega-3 fatty acids, which can help prevent constipation. There are a lot of avocado recipes you can try to relieve your constipation. Why not make a homemade guacamole or an avocado salad? Yum! Pineapples can help your digestive system. 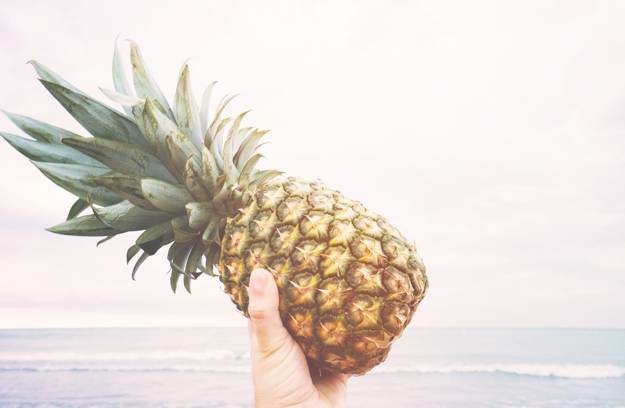 One cup of pineapple gives you 9 percent of your daily fiber needs and 131 percent of vitamin C. You can it eat after a meal or drink it as pineapple juice. 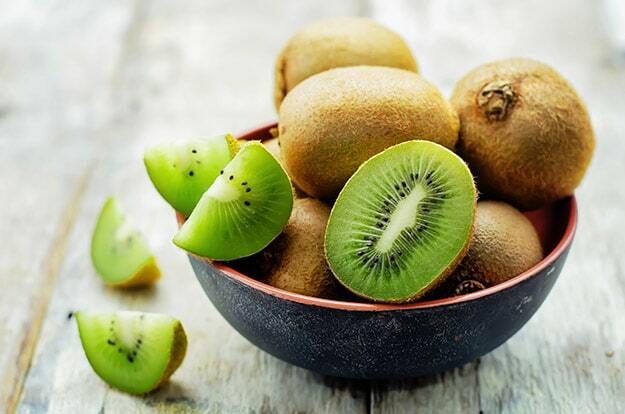 Kiwis are also a great source of vitamin C and have around 3 grams of fiber. Eating kiwi can help relieve your constipation and ease the pain in your digestive system. Additionally, kiwis also contain water, vitamin K, and folate. Do you know what’s a fun way to add kiwi to your diet? Make an infused water recipe with kiwi, raspberry, and peach. This infused water recipe will not only relieve you of constipation, it will also make you feel refreshed. These fruits also contain antioxidants to cleanse your body! Prunes have both soluble and insoluble fibers. They are also one of the best natural remedies for constipation. One cup contains around 12 grams of dietary fiber. Prunes also have a fine amount of vitamin A, K, niacin, B6, manganese, magnesium, and potassium. Watch this video from Howcast to find out how to relieve constipation naturally! While you can easily access these natural remedies for constipation, prevention will always be the better option. Including dietary fibers in your diet is important to keep yourself from getting constipated because it eases the passage of waste through your digestive system. Eating these fruits at home would definitely make things easier for you and your stomach. Do you know any other natural constipation remedies? Share them in the comments section below!